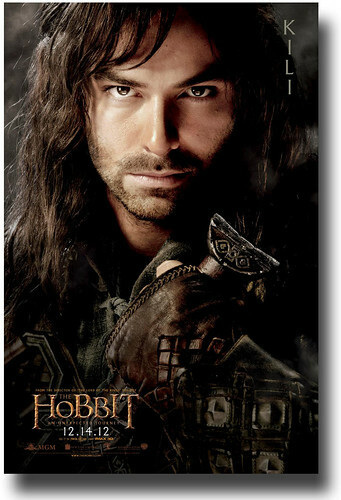 Kili is one of my favorite dwarves. His brother and Uncle being the other two. Kili is the younger of the two. He was heir to the throne of Erebor. I’m one of those fans that disliked the fact that he, his brother, and uncle died at the end. One of the things that made me like him was his smile and his personality. Although he acted immature at times he still did what he knew was expected of him. 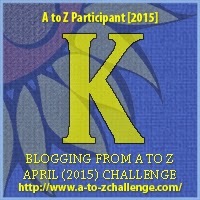 Khuzdul is the secret language of the dwarves. It is such a secret that they speak the language of man when conversing with each other in the presence of others like men and elves. It is has been said that people didn’t know their true names because of the secret of the khuzdul language. So, not only does mystery surround the elves it also surrounds the dwarves. Even though I had read the triology and knew how this ended, I had hoped movie magic would let them live. He was one of the few light hearted dwarves. Hi, thanks for stopping by. I agree about the ending. Even though I knew the ending of the book it didn’t make watching the movie easier. I was sad and had hoped the rumors that they were going to be alive at the end were true but they weren’t. Kili is definitely a highlight of the Hobbit trilogy. This makes me want to pick up the disc in front of the tv and watch the movie! I think I’d like him, too, lol. NOOOOOOO!!! I DIE! THE HORROR!!! WAHHHHHHH!! My Kili!! I know. It was so sad when he was killed. He was one of my favorites from the movies.